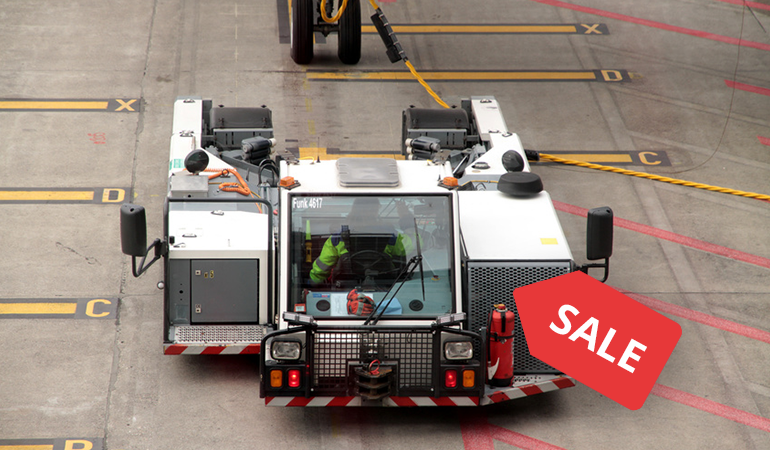 Purchasing ground support equipment (GSE) for your airport operation is a big financial decision; GSE are high-cost assets to acquire, to maintain, and to operate. However, the cost of entry into GSE is dwarfed by the value of the aircraft which they support. In the sense of context and scale, the importance of purchasing quality GSE is obvious; aircraft are sensitive pieces of equipment with very precise and exacting tolerances. 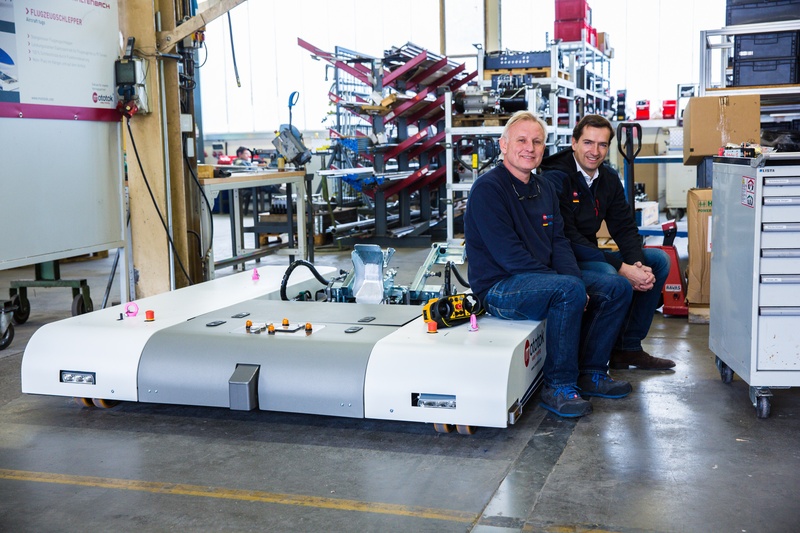 It is very quickly becoming clear to anyone following the tech market trends that autonomous and automated guided vehicles are exploding with exponential growth. Particular to the aviation industry is the Unmanned Aerospace Vehicle (“drone”) market which has absolutely taken the world by storm, far aside the aerospace industry alone. Airplane and helicopter hangars shoulder a tremendous burden; they protect some of the most delicate, sensitive, and valuable machines that any person or company may own. Accordingly, the process of deciding on a particular hangar design and manufacturer is a serious decision which should not be taken lightly. There are a number of questions which need to be answered in order to ensure that the correct design is selected such as size, materials, environmental factors, and even permanency. 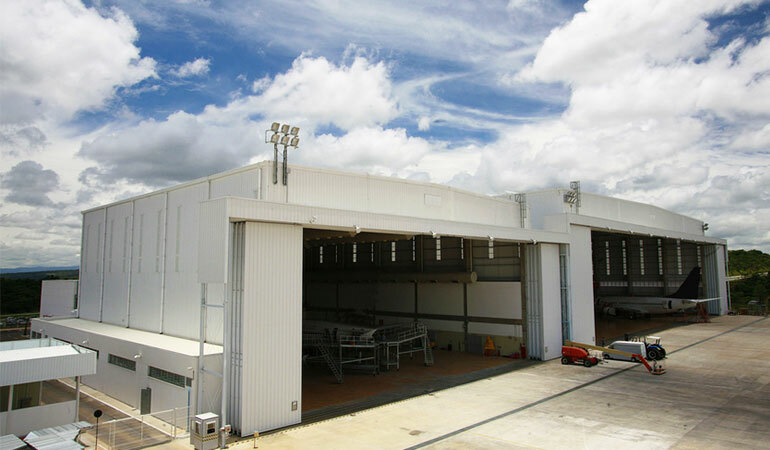 It is up to each individual operator to determine their specific needs, but here are the 10 aircraft hangar manufacturers that you should know about and consider for future expansion. Having to repair your GSE is a time and money swallowing trouble. If you can’t count on your equipment at any time and use it whenever you need to it can seriously harm your business. 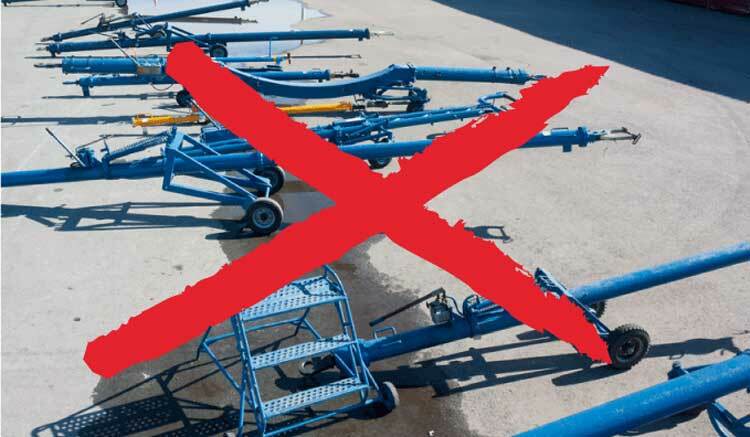 Here’s what you can do to minimize the risk of having to send your aircraft tugs into repair. An aircraft hangar is much more than just the roof over your plane. It’s a massive factor in terms of safety and revenue. That’s why you should pay particular attention to an aircraft hangar’s design. 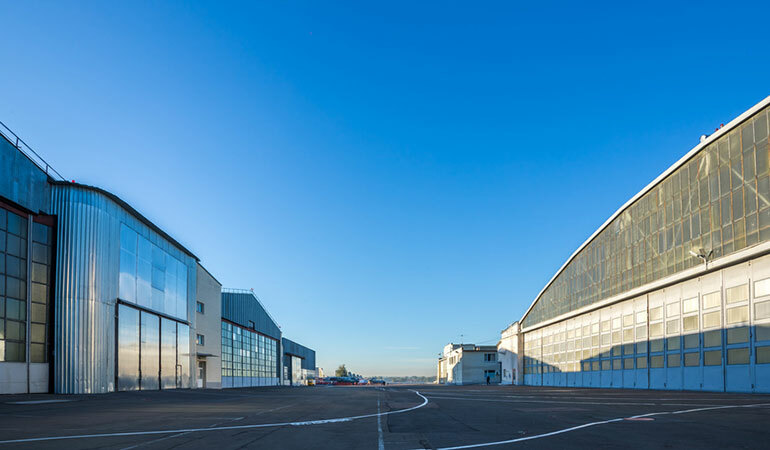 Here are some of the most important factors you need to consider when buying or building a hangar. 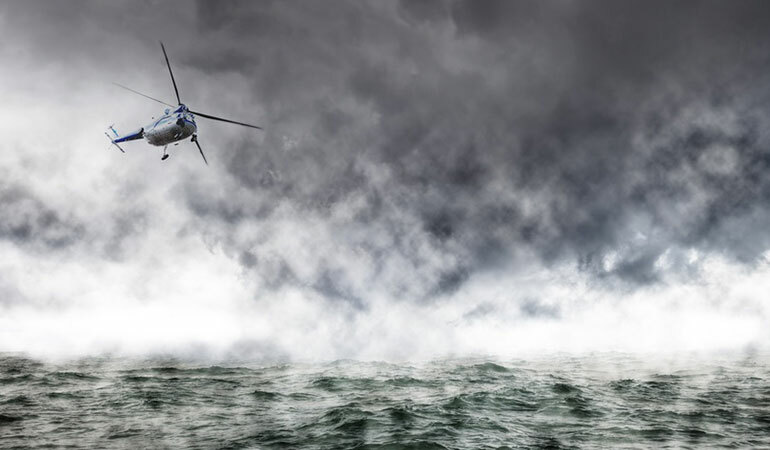 The wind is blowing, the water is stormy, salt fills the air and you need to land an aircraft and bring it to safety. 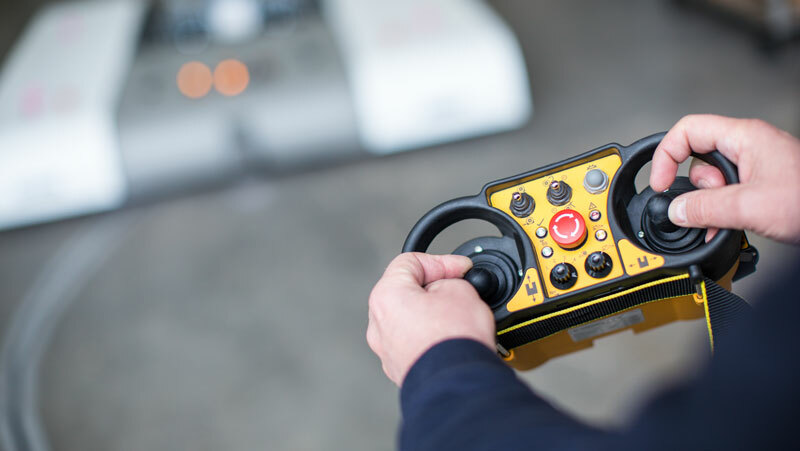 These challenging situations happen every day on offshore airports all around the world and they call for first-class ground support equipment that can handle the tough conditions at sea. These are the features you should pay attention to. 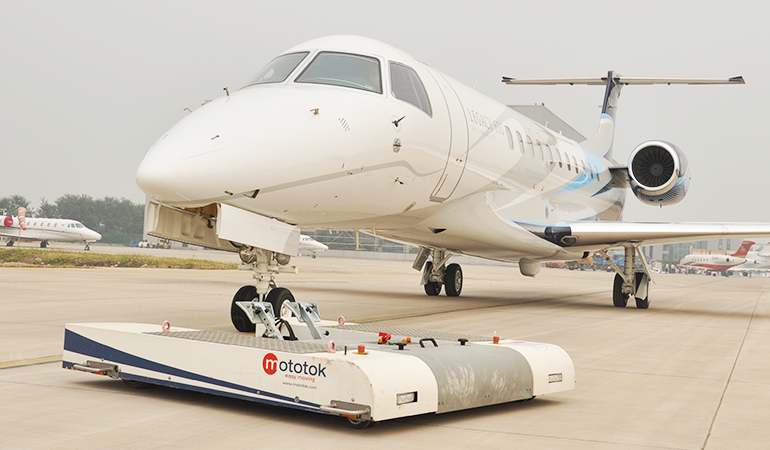 Towbars are still your weapon of choice when it comes to pushback and other ground operations? 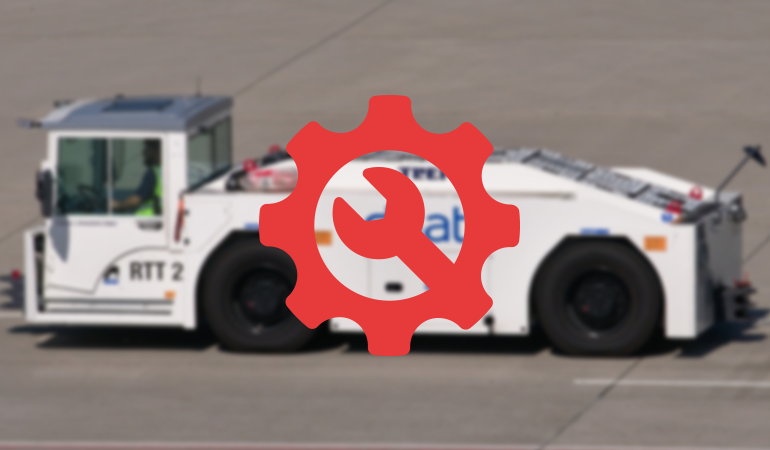 Then you are currently missing out on huge business and ground handling opportunities to save time, money, and nerves. Here’s why. Today, Mototok is a pioneer and a reputable manufacturer in our industry. With avant-garde thinking, diligence and passion the people behind this company have created a product that introduces the future of GSE worldwide. But who are they? And how did it all get started? A look into the past. One of the major economic factors at every hangar or airport is the staff. Finding skilled workers or training staff can get incredibly costly. That’s why we show you how clever equipment can save you big bucks. Clients often ask us: “Mototoks are so light. Isn’t that bad? Is this an advantage? Are they even heavy enough to tow a heavy plane?” Well, first of all: Yes, they are. 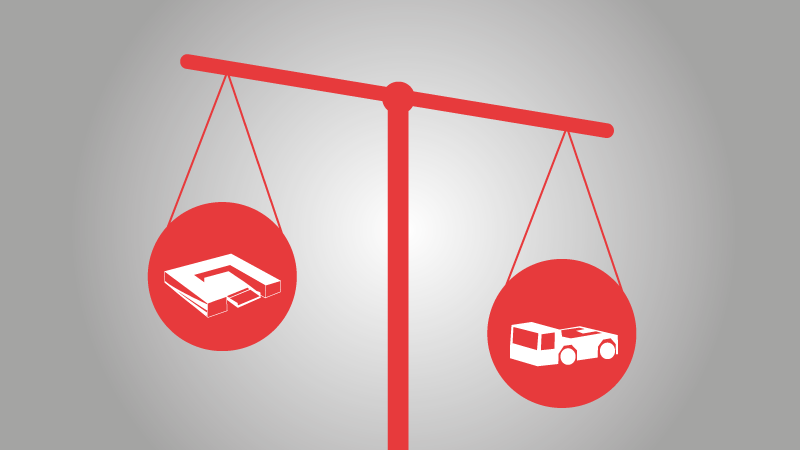 And for the other questions – let’s have a closer look at an aircraft tug’s weight and what is important about it.